Rejuvenation – We hear it a lot in the beautiful industry. Rejuvenation by definition means; the action or process of making someone or something look or feel better, younger, or more vital. So how do we achieve feeling better, younger, or more vital? Ultrasonic Rejuvenation can help! 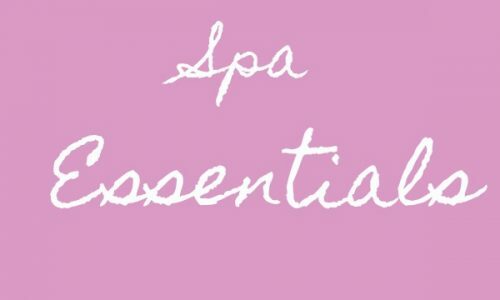 Ultrasonic Therapy can be administered within 30 – 40 minutes for a full facial service and has minimal to no downtown. If you’re among the many men and women short on time and with places to be, this treatment can easily fit into any busy schedule. 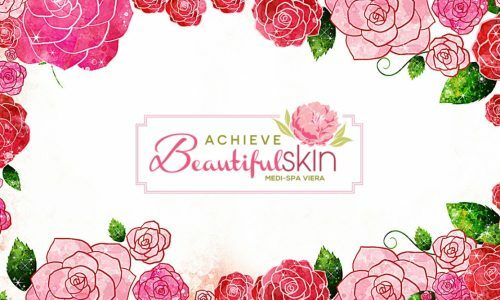 Treatments are popular among those battling acne scars, fine lines, wrinkles, and raised scars, along with other visible imperfections such as sunspots on the face and neck. It can also be used to plump and smooth aging lips. This is because Ultrasonic Rejuvenation works by delivering micro pulses deep into the tissue increasing blood flow and collagen production. 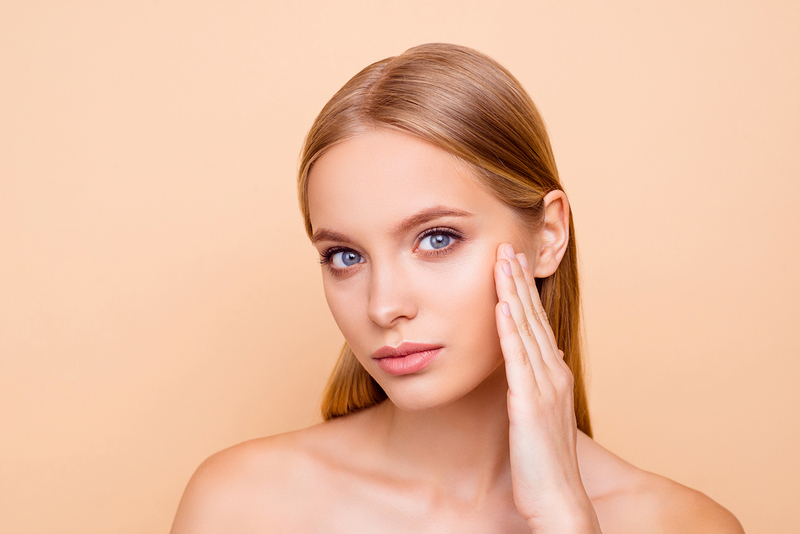 Poor blood flow can lead to dull and deflated looking skin, while collagen is vital to for skin to be able to repair itself and maintain its elasticity. Did we mention the repair process starts immediately?! Yes, you read that right. Because the treatment is delivered by ultrasound and there are no incisions or invasive procedures involved, your tissue begins the repair process as soon as it’s started. Ultrasonic Rejuvenation also hydrates and fortifies the barrier of the skin for a healthy glow. This process is considered, safe, easy, and gentle on the skin resulting in visible improvements to the treated areas. 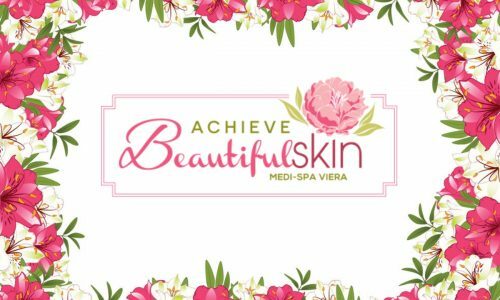 Immediately following treatment clients leave with skin that feels revived, purified, and – of course – REJUVENATED!